When we were hunter-gatherers, we felt the fight-or-flight response when a tiger or bear entered our camp. Now, we have the same feeling when the internet is down. Businesses have higher expectations on the availability of their networks. This is especially true for financial, online retail, airlines and service providers. Schools, research organizations and more have the same pressures too. What is the impact of a network outage? The impact can vary depending on the business size and the length of the network downtime. There is almost always a loss in revenue and a reduced employee productivity. There are also immeasurable impacts like customer dissatisfaction, brand image impairment, employee frustration, and more. Not even major companies like Facebook are secure against outages. According to downdector.com, Facebook’s social media platforms went down around the world on April 14, 2019. This was the third major outage this year. Facebook, Instagram and Whatsapp, which have since returned to service, each suffered outages for about three hours. According to Gartner, the average cost of IT downtime is $5,600 per minute. This cost is too high to be paid by any business, especially by SMBs. This is where Kerio Control 9.3 can help. How can Kerio Control 9.3 help? All organizations owning Kerio Control appliances can now have 24hrs. network connectivity. These businesses can now eliminate the risk and cost of connectivity or threat-protection downtime. 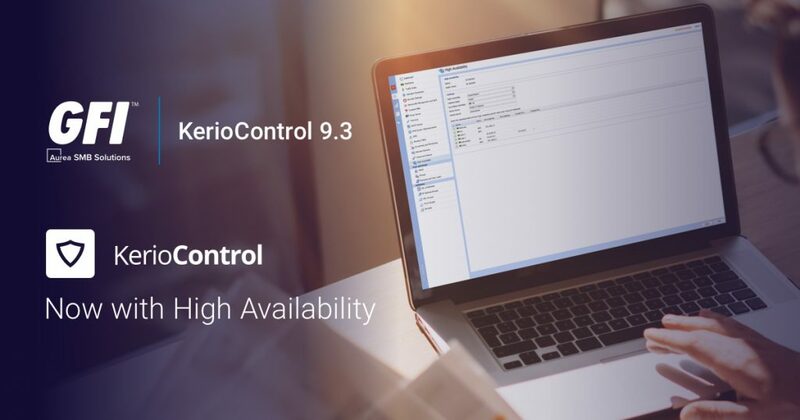 The biggest improvement added to the recently launched version of Kerio Control is the High Availability feature. To initiate high-availability, customers acquire and install a second, same Kerio Control appliance or virtual machine. The Master-Slave configuration allows businesses to stay connected by synchronizing the two appliances through a physical link, called heat beat. The two hardware pieces check each other constantly and if the Master is no longer responding, the Slave jumps into action immediately. 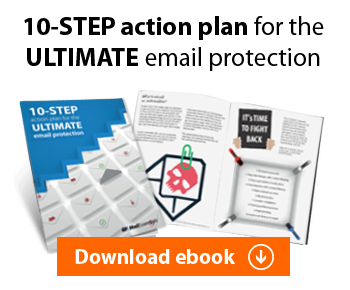 Are you ready to face a network outage? We know how important is for networks to stay up and running. That is why our next webinar will cover an introduction to the High Availability feature of Kerio Control 9.3, as well as a demo on how to make the Master-Slave configuration. Learn more about your network availability and downtime, High Availability configuration, and much more.